As any of you who follow my books know, they rarely go on sale. 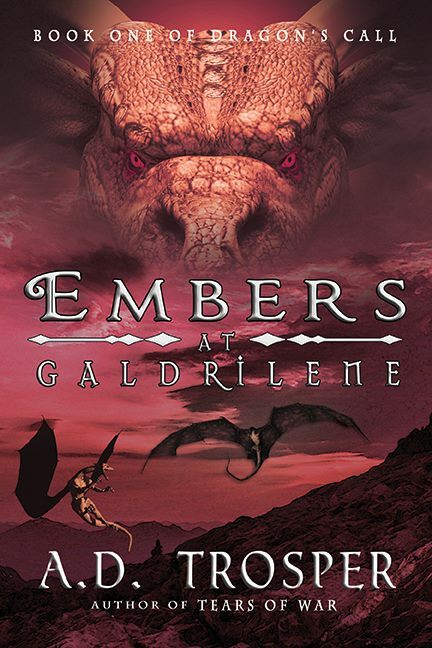 It has been two years since Embers ran at a sale price, so this weekend it will be priced at just 2.99. The regular price is 4.95. So if you’ve been one the fence about whether or not you want to read it, or if you know someone who has been wanting it, this weekend is the time to get it. It will run at the 2.99 price Saturday and Sunday, April 25th and 26th. After that it will return to its regular price point. Don’t miss out on this limited chance to get the first book of Dragon’s Call at a lower price! This is a great story at a great price, so check it out.